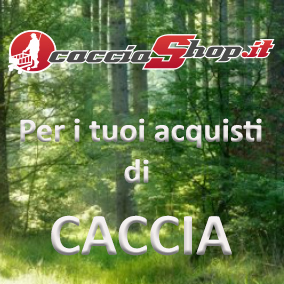 As a young married couple, Coni states that purchasing a business “…was pretty much a pipe dream. We really didn’t have the money.” However, the Brooks’ had purchased a piece of property with a small home that was used to satisfy the bank’s need for collateral. The fledgling entrepreneurs were then given a two-week crash course on bullet making prior to moving the business into the basement of their small home in American Fork, Utah; their two young daughters in tow. “We purchased Barnes, and went at it like we’re gonna make this the best company in the whole world.” Randy reminisces. “You’ll have to take my word for it how hard it was… but we didn’t know we couldn’t do it.” The Brooks’, with the assistance of family, friends, and Fred Barnes (the original founder) worked tirelessly. Randy traveled the world several months of the year testing products in the field not only to insure top performance from current offerings, but to test new technologies in bullet innovation. “That’s what complete passion is to me; because, I don’t want something that is a one trick pony and then you’re done with it. ” The business prospered under Randy and Coni’s ownership and direction for three-and-a-half decades, primarily offering purpose-built reloading products to hunters. In 2010, Barnes became a member of the Remington Outdoor Company family and began expanding its product offerings to include not only reloading components, but loaded ammunition. 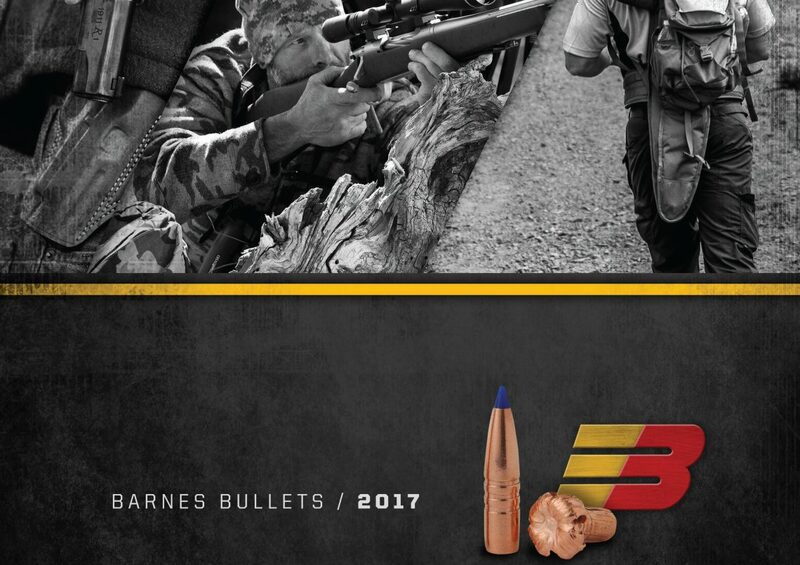 If you are a competitive, recreational shooter or hunter, or a member of America’s military elite, Barnes most likely makes a product for your desired shooting application. Randy and Coni’s passion remains deeply rooted in the Barnes brand and our employees who develop, manufacture, test and use the products. As you peruse this catalog and our website, notice the many Barnes employees who have used the products successfully. We thank our employees for their dedication, focus and passion. Our team strives every day to build the best shooting products in the world. It’s Performance Built From Passion.